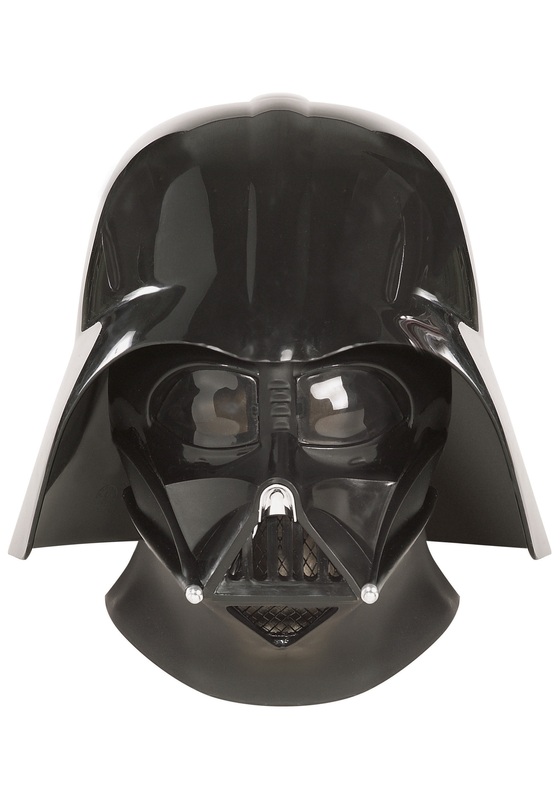 When it comes to making your Star Wars costume something truly special, this Darth Vader Mask and Helmet is the right direction to go. 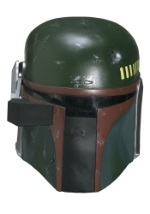 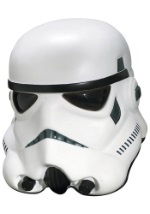 The mask and helmet set is made from injection molded ABS material and includes the original studio molds. 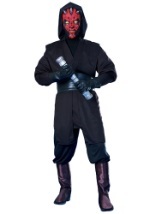 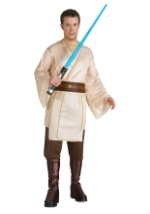 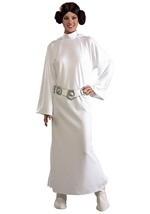 In addition, the officially licensed costume comes packaged in a display box, allowing you to showoff your Star Wars pride. 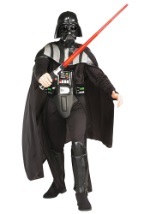 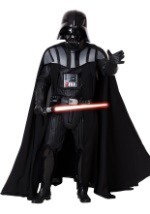 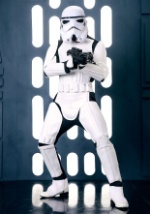 Demonstrate how big of a Star Wars fan you are with help from this Darth Vader mask and helmet. 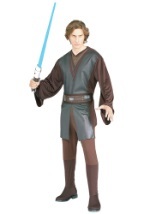 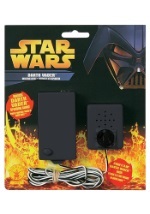 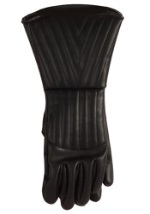 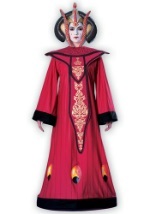 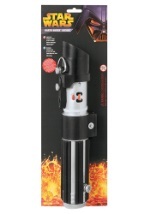 Check out our other Star Wars accessories to get your collection going.